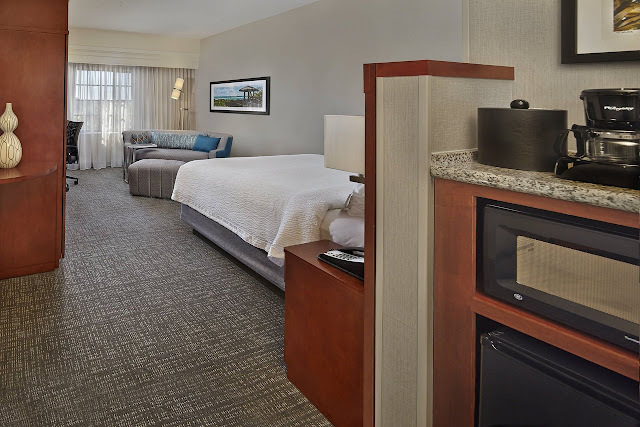 The newly renovated Courtyard by Marriott Stuart blends rich texture, captivating design and modern of conveniences creating the premier Stuart, FL area hotel. 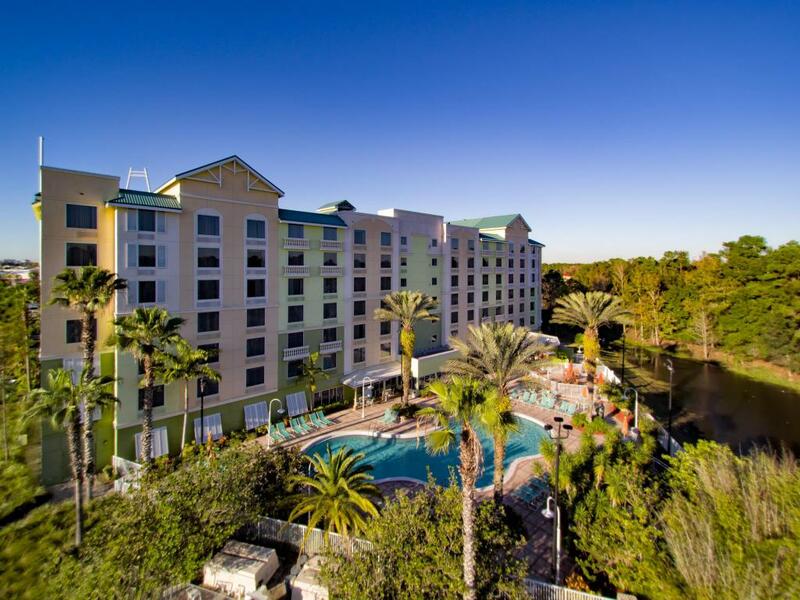 The Courtyard Stuart is a high-style & high-tech hotel. 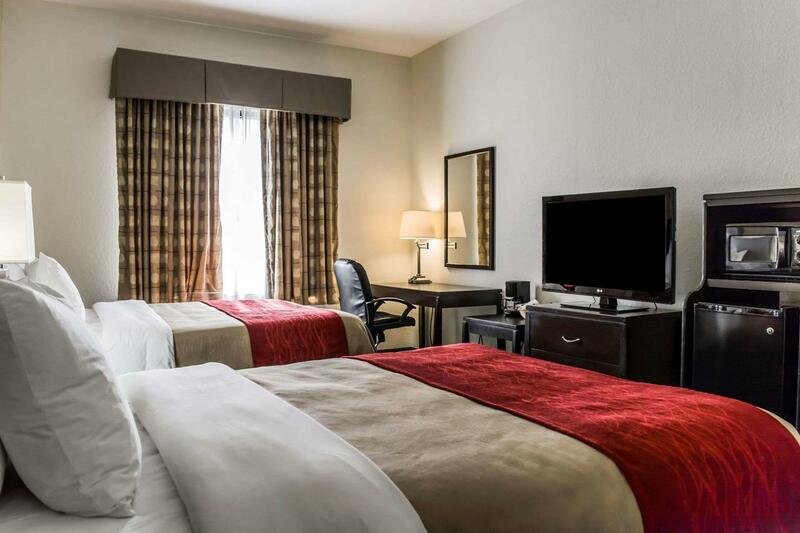 It's the perfect hotel to call 'home base' for MLB Spring Training and Treasure Coast vacations. 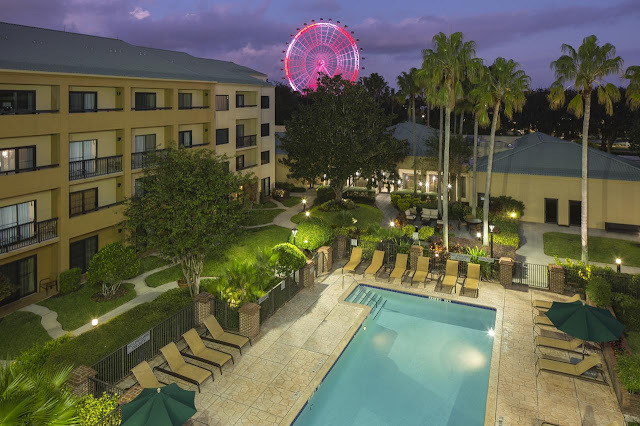 When you stay at Courtyard Orlando International Drive/Convention Center surround yourself with everything you need during your trip to The Sunshine State. Comfort and convenience meet at Courtyard Orlando Downtown, featuring complimentary Wi-Fi, on-site dining and an unbeatable location. Country Inn & Suites by Radisson offers you a comfortable escape with an outdoor pool and more in Jacksonville, FL. 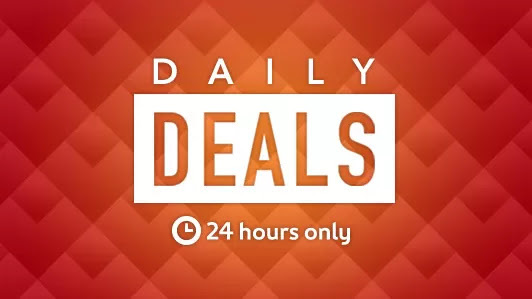 Book with us for best price guarantee! 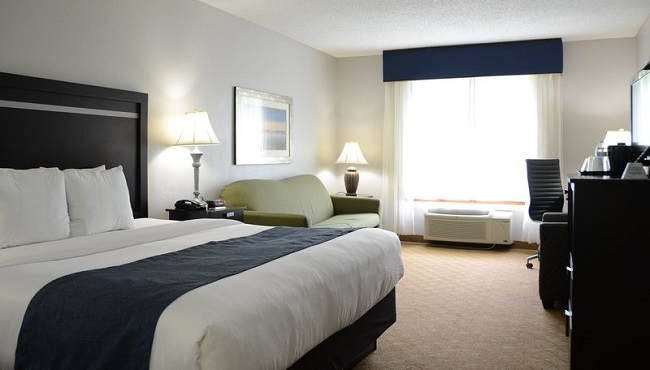 Experience Comfort Suites Maingate East, An Affordable family-friendly, all-suite hotel near Disney in Kissimmee, FL. 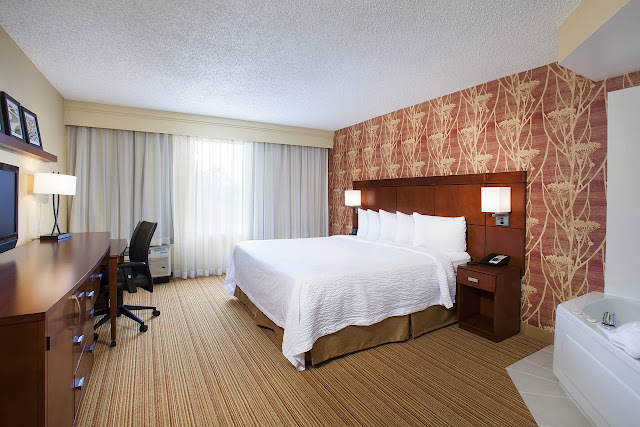 The Comfort Inn & Suites Northeast - Gateway is ideally located in the heart of the St. Petersburg, FL business district. The Colony Hotel Cabaña Club, located in the heart of downtown Delray, is surrounded by boutiques, Beachrestaurants and galleries and complemented by the Cabaña Club with its own private beach and heated saltwater pool.